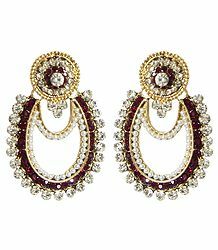 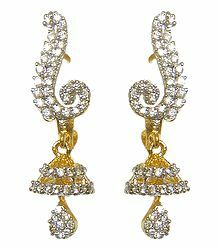 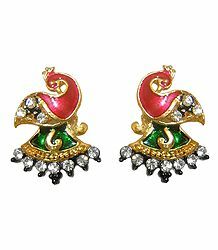 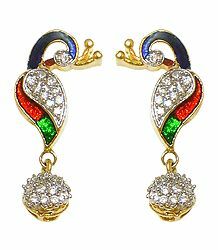 We have a varied collection of Indian earrings - which will complement your choice of other jewelry items. 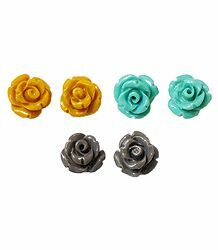 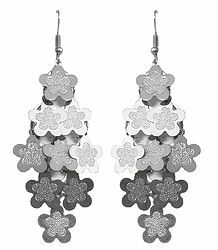 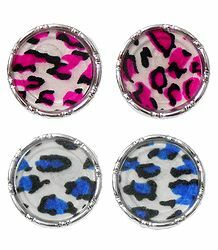 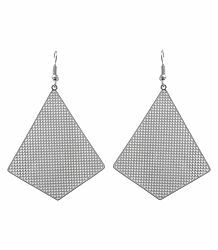 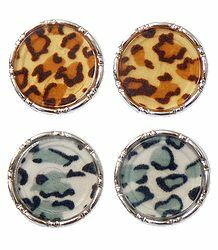 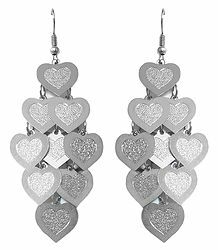 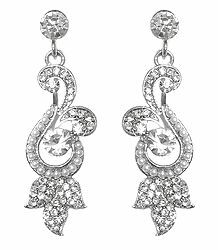 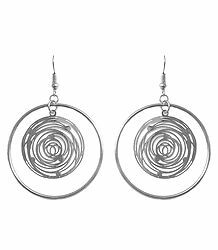 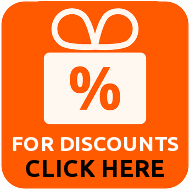 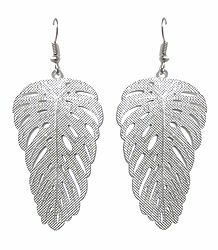 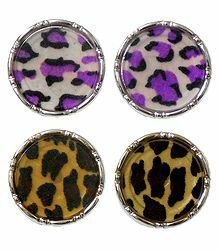 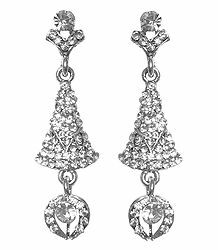 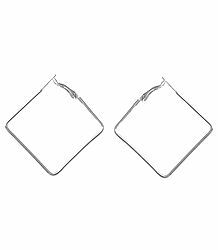 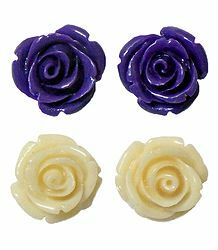 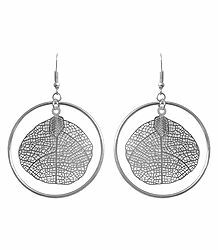 All our earrings feature uncommon and interesting designs and are affordable. 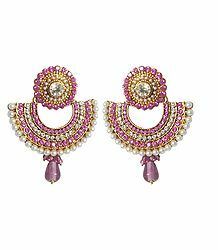 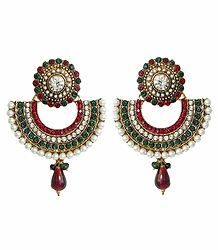 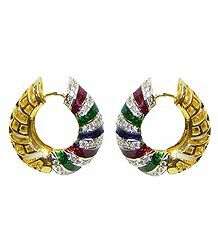 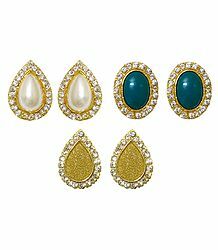 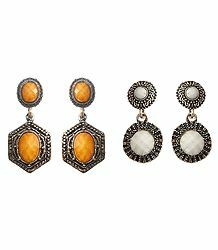 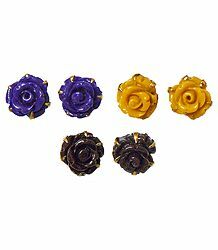 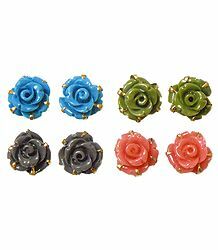 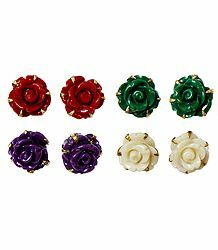 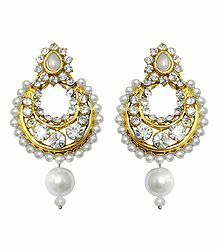 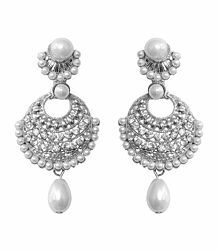 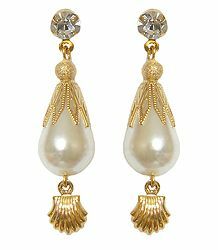 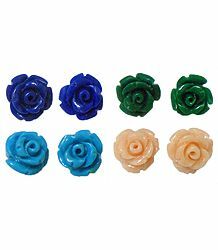 We feature a wide range of earrings, made of metal, stone beads and shell.